A few of the common reasons feeding therapy is used is to address behavioral, physiological (difficulty with the function of the structures of the mouth and throat) and structural issues that impact a child’s ability or willingness to eat appropriately. Behavior issues may include things such as food refusals and picky eating. These issues may be found in isolation however they are often aftereffects of both structural and physiological feeding issues. For example if a child has experienced discomfort while eating due to poor feeding skills, resulting in gagging and or vomiting, the child may begin to refuse food. 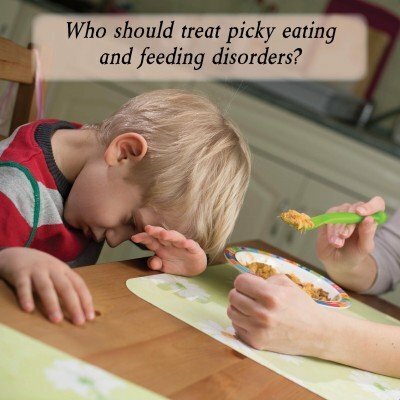 It is important to see a knowledgeable feeding therapist to determine why a child is refusing food and if there is an underlying cause. Children with physiological feeding issues may have difficulty moving food around in their mouth, chewing and swallowing. Some babies may have difficulty with breast or bottle feeding and some are okay until the introduction of solid foods. Some red flags to look out for include difficulty transitioning to solid foods, coughing, gagging and/or vomiting. All of these symptoms can also be related to an underlying medical condition. Proper evaluation by a team of professionals is essential in determining the root of the feeding issues. Structural issues that impact feeding could include cleft palate, high arched palate, and a short frenum. Babies with cleft palate will need adapted feeding systems to bottle feed. They will often likely have food and liquid coming out of their noses during and after feedings (nasal regurgitation). Because there are clefts that aren’t diagnosed at birth, such as a submucous cleft palate, this nasal regurgitation may be the first sign of a problem. A baby with a very short frenum could have difficulty bottle and /or breast feeding or moving solid food around in their mouth for chewing. Most often however short frenums do not cause any feeding problems. Feeding therapy may involve direct oral-motor intervention to address weak musculature in and around a child’s mouth or it may involve a behavioral feeding plan with no hands-on oral-motor therapy. **Feeding issues can be serious. It is important that you seek guidance from a qualified feeding therapist if you are concerned about your child’s feeding development. Learn about Feeding Milestones and Developing a Healthy Feeding Relationship with Your Child. 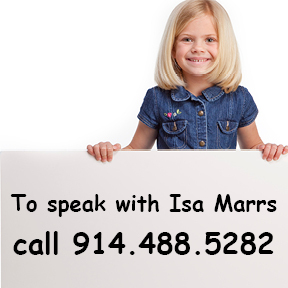 Next post: What Is Oral-Motor Therapy, and Why Would a Child Need It?